← Audio Book Release Day! First Book Club Visit of my 100 Book Club Challenge! 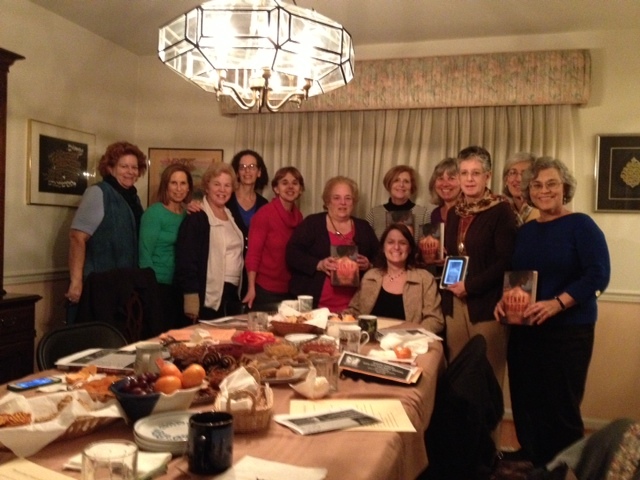 My first book club visit of my 100 Book Club Challenge. What a great night. Ellen Tilman, thanks for inviting me. I had a blast! I told some behind the scenes stories, and confided in the group that my very eclectic reading habits veer from Zombie books to the classics. I have thirty book club visits scheduled for the next three months. Are you in a book club? Let’s make a date for an in-person or Skype visit.